With the focus being on the three strands, leading the organisation, enabling achievement and strengthening the organisation. 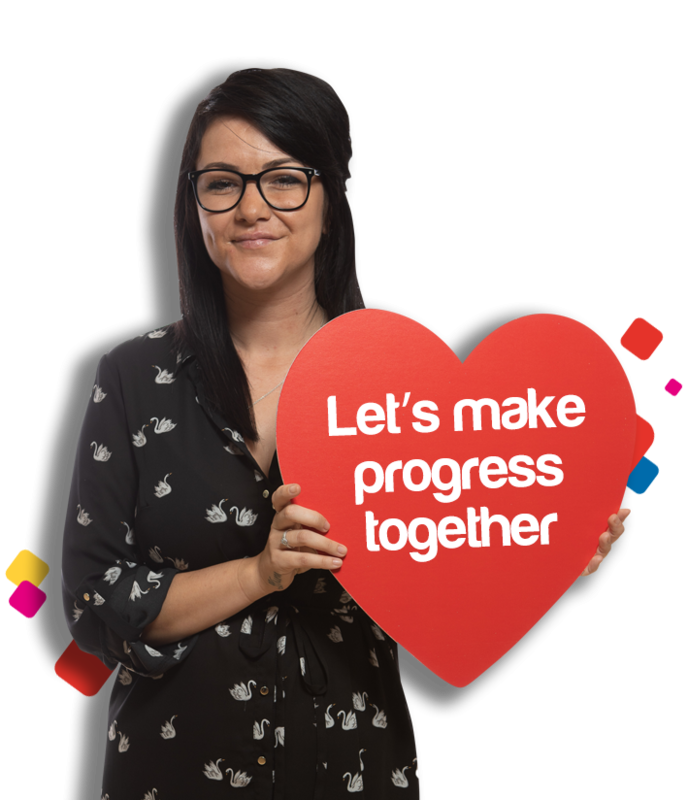 Progress Together is about how we, as an organisation, bring our people together as one team to drive high performance. In March 2018 we published our gender pay gap report for Progress Housing Group Limited, following our legal obligations to report on those parts of the Group which had 250 or more people employed on 1 April 2017. Gender pay is now embedded into our equality and diversity agenda through the Progress Together Strategy and its Equality Impact Assessment and we are committed to continually seek ways to redress any imbalance in the make-up of our entire workforce. We are a Disability Confident – Committed employer which means we recruit and retain from the widest possible pool of talent and keep valuable skills and experience within our workforce. Through this scheme we are working towards increasing our understanding of disability, removing barriers to disabled people and those with long-term health conditions.